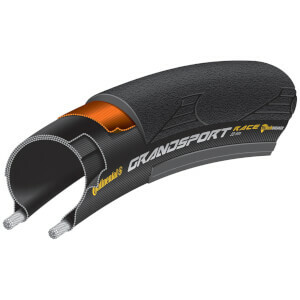 The UltraSport adds a new dimension to Continental's road tyre range, offering the brand's usual high quality make up yet at this entry level price.The wired option is a good choice as a lightweight, inexpensive racing tyre which gives outstanding value for money. Product surpassed by only the price, prompt service too! These tyres delivered speedily and look very good value. Completely satisfied with this purchase. I have not put them on yet, so I cannot judge the performance. But they look sturdy and well made not foldable tires. Only the time will tell about durability. Very inexpensive tire with good performance. 1800kms so far on these tires with zero flats or issues. They are heavy, if that is an issue for you. I will buy these again. Very happy with my new rubber! Makes for a nice smooth ride! Good tyre. Even better price. I don't think you can go wrong buying Conti tyres at this price! 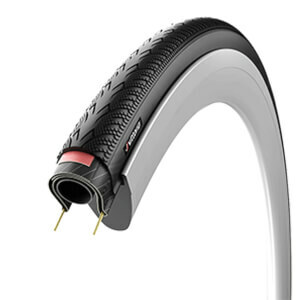 A good cheap tyre that corners well,has a good profile and does the job it was intended for in its position in the market place.